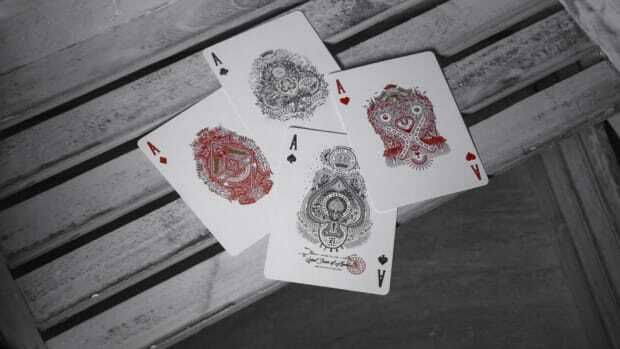 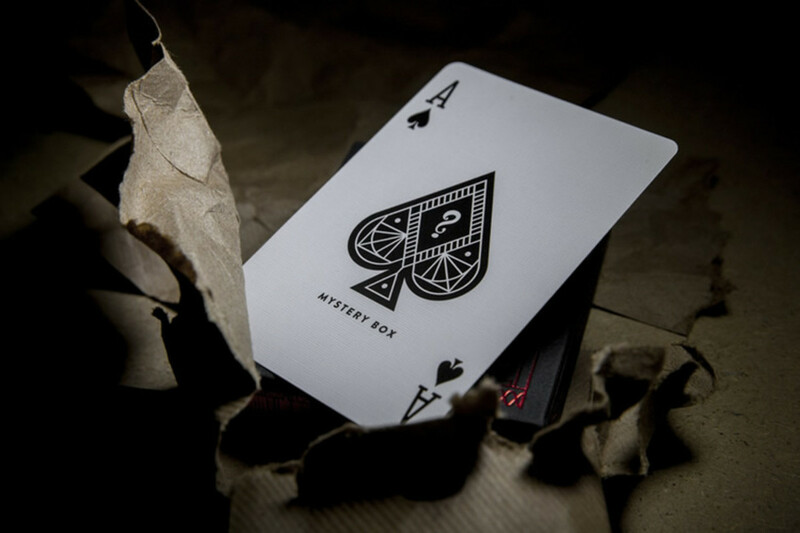 Director JJ Abrams and theory11 team up with their tribute to mystery, the Mystery Box Playing Cards. 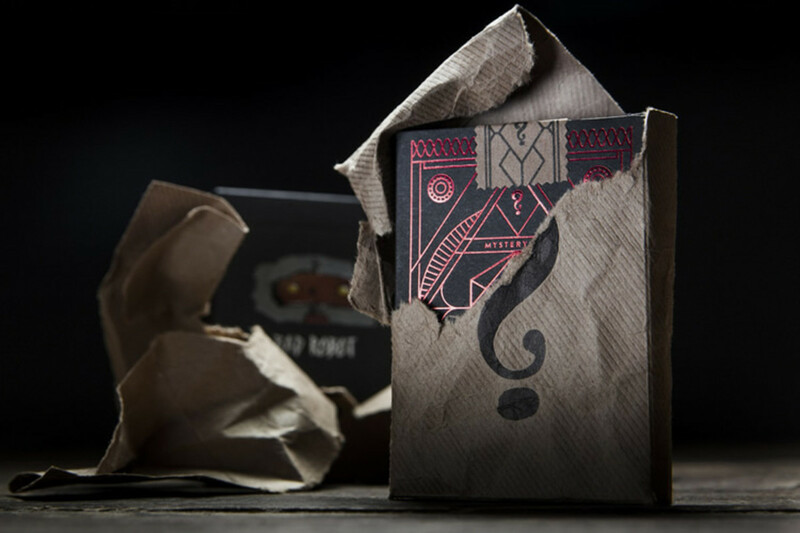 The decks ($10) are wrapped and sealed in letterpressed kraft paper which opens to reveal a Bad Robot deck with Art Direction by JJ himself and theory11 CEO Jonathan Bayme. 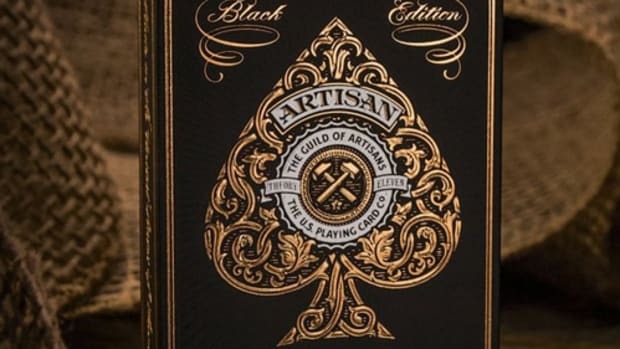 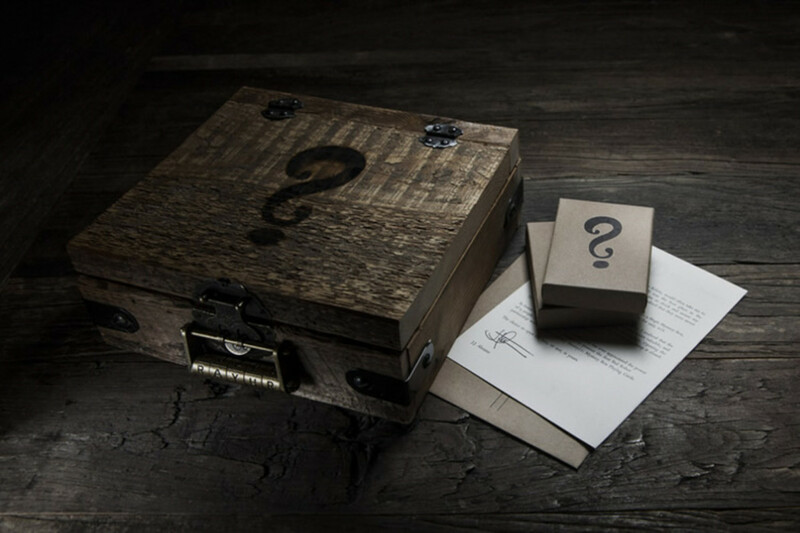 It will also come in a Lockbox edition ($150) that contains twelve decks and features a handcrafted wooden box made out of 100 year old reclaimed wood and is iron-branded and locked with a alphanumeric combination lock. 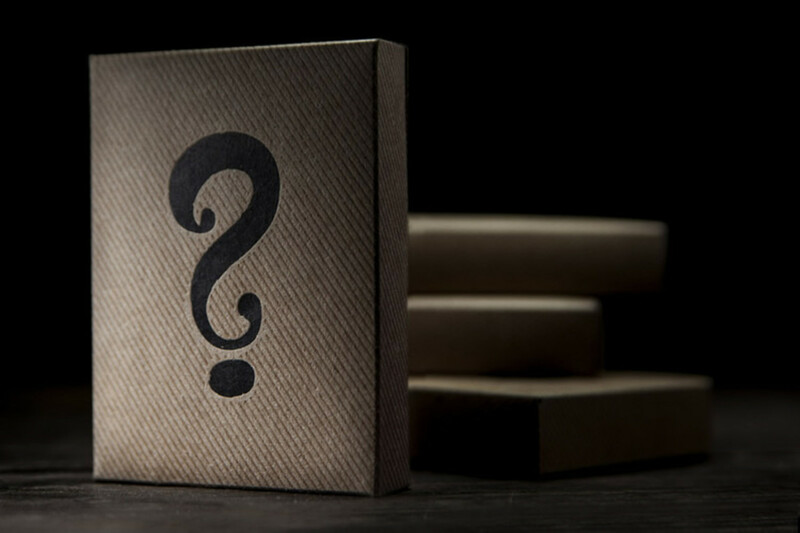 $1 from each purchase will goto 826 national, an American non-profit that promotes creative writing and workshops in schools. 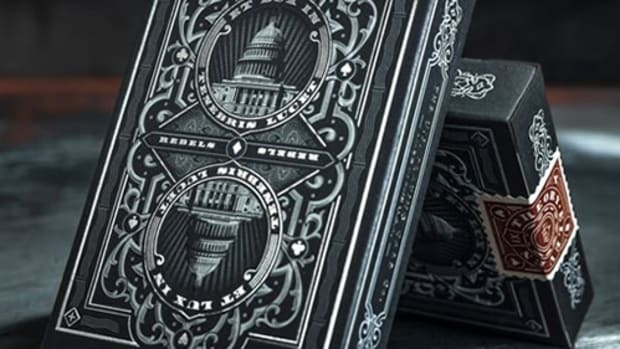 Their most intricate design yet.